Congratulations to Chris an Krista on your new superstar ZNT Moves Like Jagger bull calf. 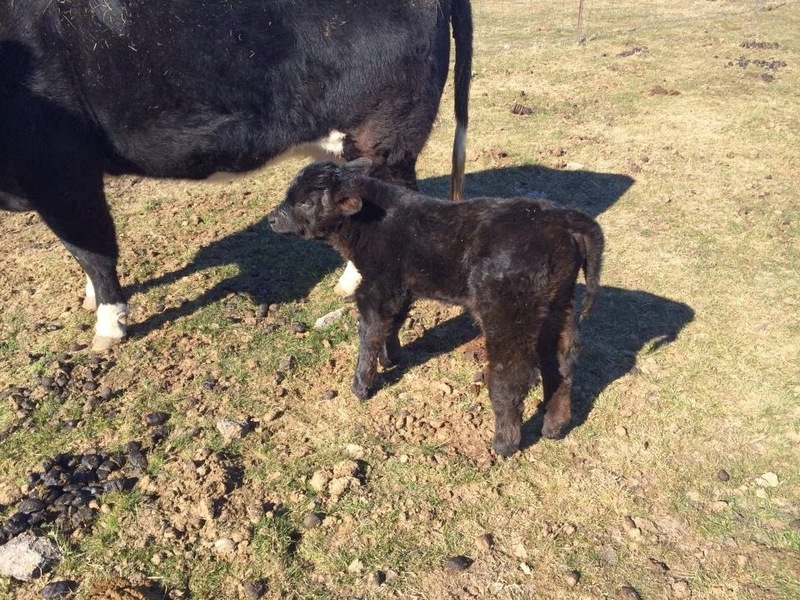 Cool looking calf that is only hours old. He will sure be a fun one to watch grow up. He is a perfect example of how Jagger is not only making an impact at ZNT Cattle Co, but for everyone that uses him.